TRADITION AND QUALITY SINCE 1873. Learn how we make tequila, from agave planting to bottling. 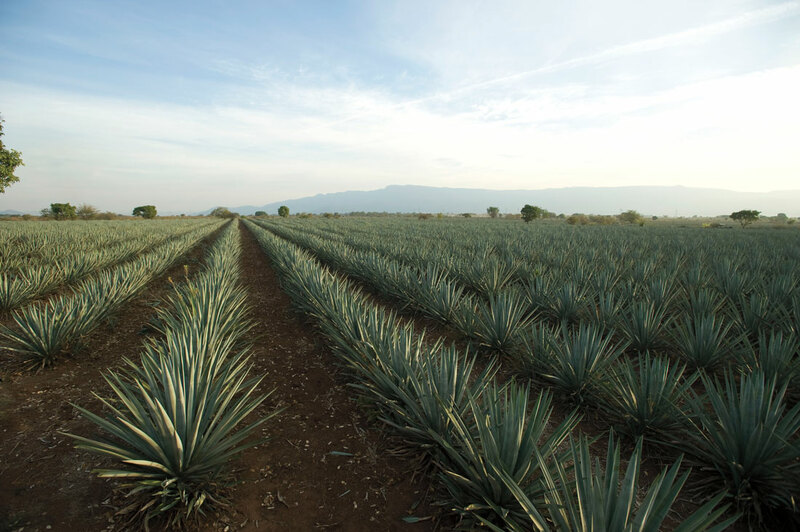 Our agave is harvested from Sauza's very own plantations. Experts come in to take samples of our agave lots, and determine the total sugars within the plants using a titration method. 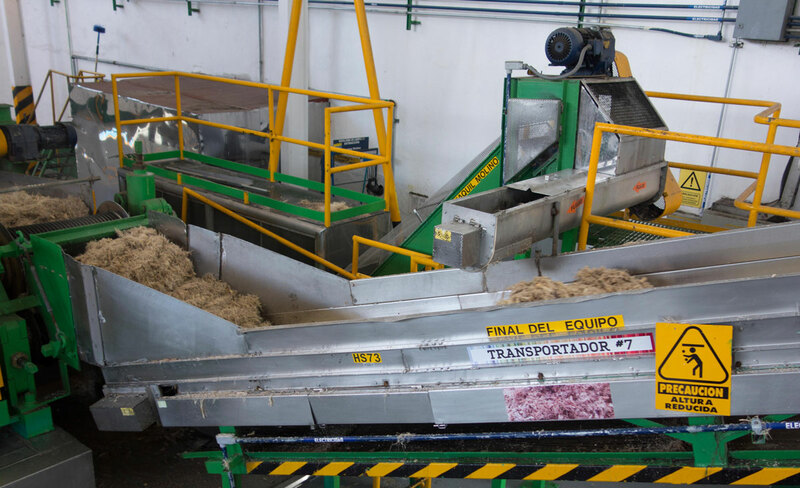 By shredding the agave piña (fruit/succulent core) through three separate shredding processes, the agave fibers are prepared for sugar extraction. 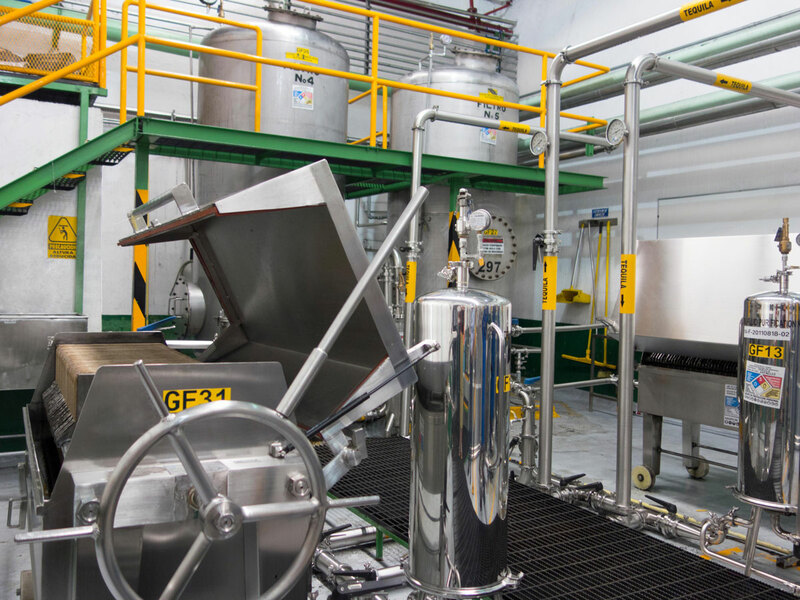 A diffuser extracts the sugar within the shredded agave fibers using a gentle extraction process, producing a solution of water and agave sugar. Agave juice can then be obtained from this solution, as can bagasse, which is later used as compost for the agave plantations. Agave contains complex sugars, like inulin, that must be transformed into fermentable sugars through a hydrolysis process. The hydrolysis process takes about 6 hours to convert inulin into fructose and glucose. 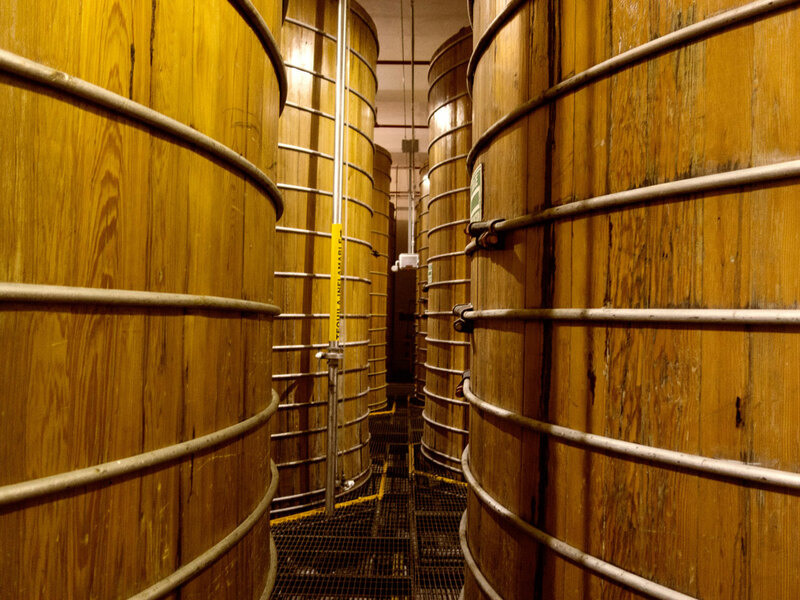 Anaerobic fermentation is carried out in stainless steel tanks using a proprietary blend of yeasts and nutrients. Each round ferments for 24-28 hours with varying temperatures, from 32°C (89.6°F) to 37°C (98.6°F). 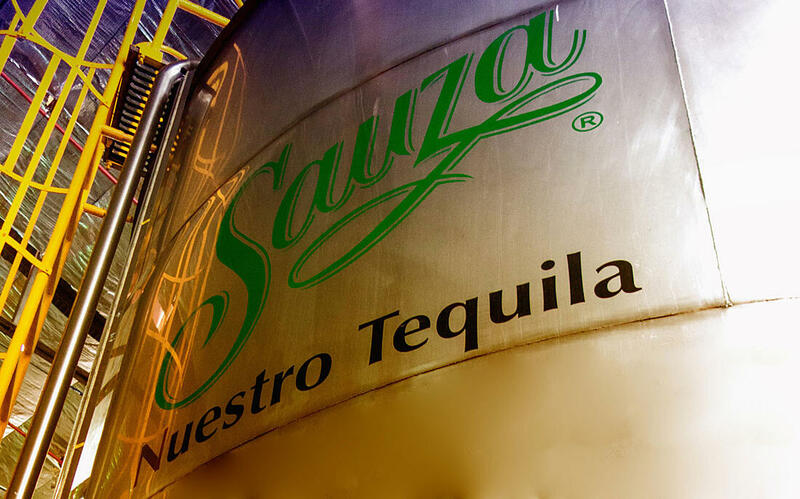 Sauza’s fermentation process is fast and clean, because we use closed tanks and an automated cleaning process that guarantees a safe tequila product. 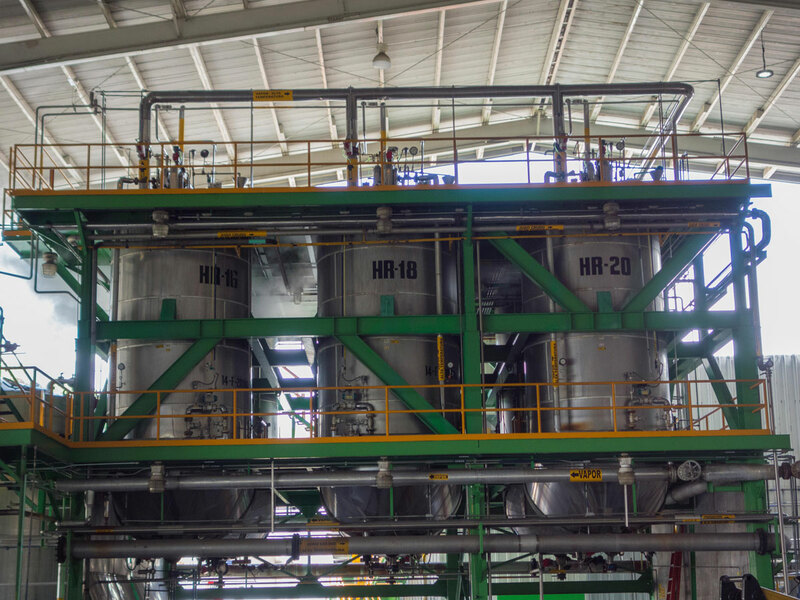 The first distillation process takes place in steel distillation columns, during which water is removed and alcohol is concentrated from fermented agave juice. 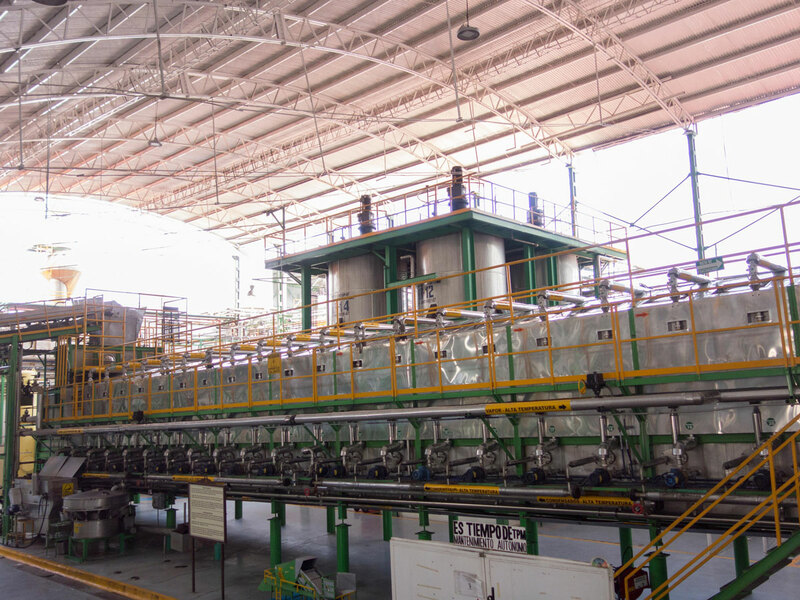 The second distillation takes place in stills to obtain tequila with a range of 55-65% alcohol, depending on the brand. 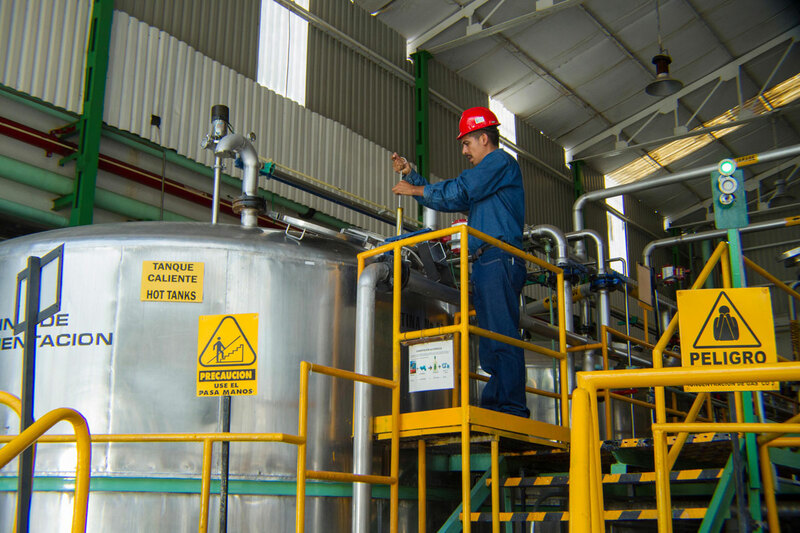 All of the distillation by-products are treated in a wastewater treatment plant, in full compliance with environmental regulations. Every tequila is filtered using slightly different methods. We use carbon filters, through which tequila is filtered through in cold temperatures to remove the excess fatty compounds that give tequila a cloudy appearance. 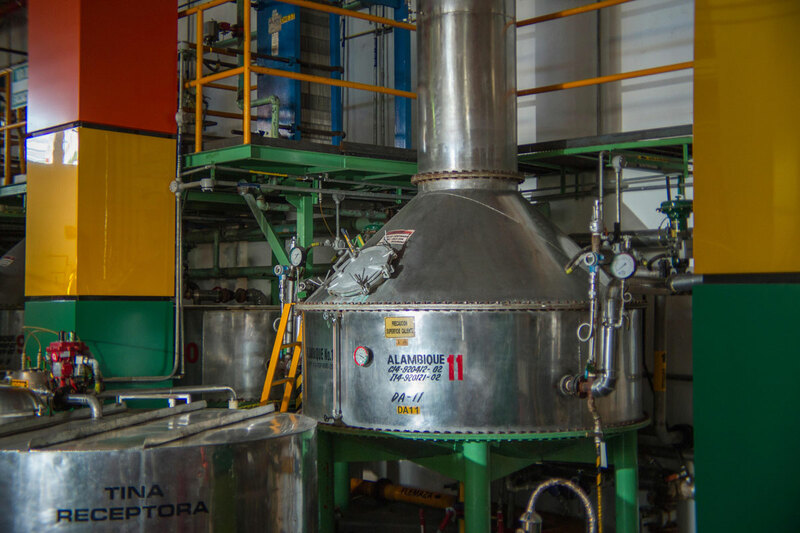 Other filtration processes assure that there are no particulates present in the liquid, and ultimately work to give our tequila a shiny finish. “Reposado” tequila is aged in white oak wood containers for at least 2 months. Aged, or “añejo” tequilas are kept in white oak barrels for at least 12 months, and extra-aged tequilas are kept in white oak barrels for at least 36 months. All of the containers and barrels are made from American white oak with a smoky finish, which complies with the Sauza’s standards, and are used only for aging processes. 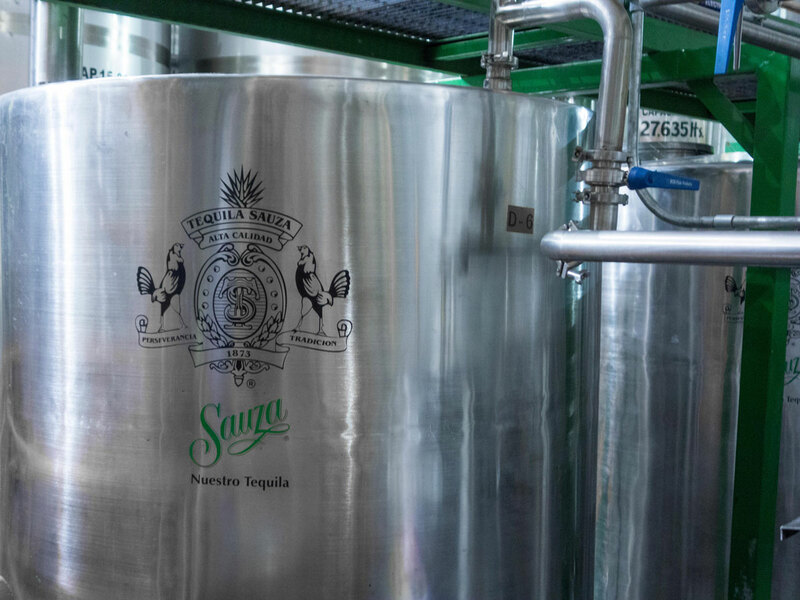 In this process, demineralized water is added to the tequila in order to adjust its gradation, and tests are conducted in order to assure consistency according to Sauza’s standards. All of our brands are non-GMO, gluten-free and Kosher certified. [fa icon="plus-square"] Is Casa Sauza a Mexican business? Technically, Casa Sauza is part of Beam Suntory. Sauza is the second most important brand of liquor in Beam’s beverage portfolio. Casa Sauza was founded by Don Cenobio Sauza in 1873, and belonged to the Sauza family for three generations. In the modern day, our tequilas continue to be made in the same distillery that the brand started in, with the same passion and pride of our founders. [fa icon="plus-square"] What are Sauza’s brands? Our tequila brands are: Sauza, Hornitos, Tres Generaciones, Hacienda, 100 Años and XA. Each brand has its own distinctions in process and taste. [fa icon="plus-square"] How do I identify an authentic tequila? Tequilas that satisfy regulation standards and is made within NOM parameters will always be sold in properly packaged materials. It should visibly state the following: the word “Tequila,” its class, volume content, alcohol percentage, producer’s corporate name, address, brand name, “Made in Mexico” label, official NOM label and a registration number that signifies the producer, lot, precautionary label and tax mark. [fa icon="plus-square"] What is the tequila-making process? The tequila making process begins in agave plantations, when agave is harvested and brought to the distillery for its transformation. Later, in the distillery, they must go through shredding, cooking, fermentation, distillation, aging, filtration, dilution and packaging. 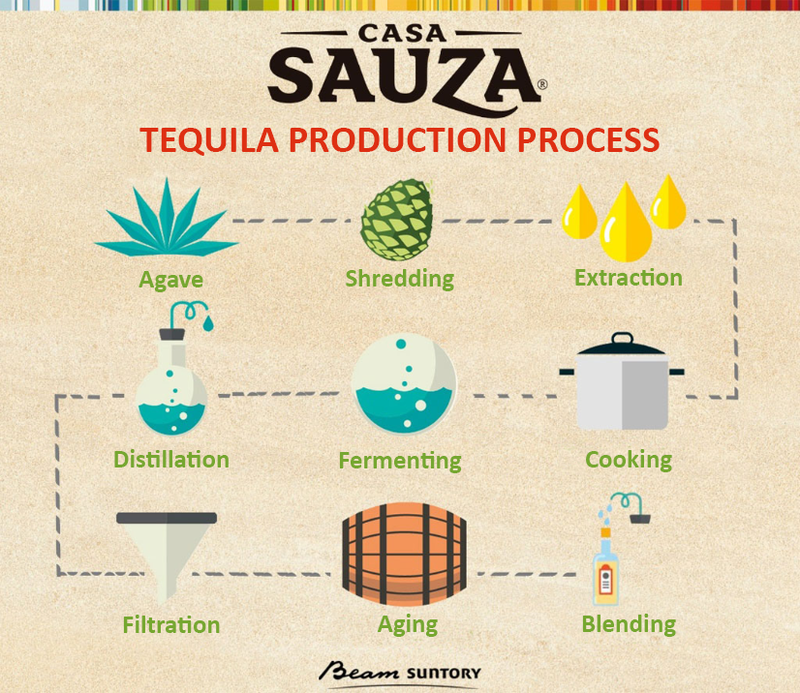 The process varies depending on the kind of tequila.